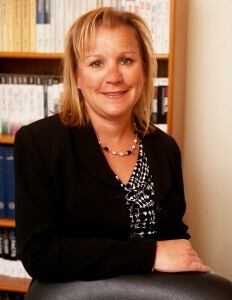 2012 – Maria joined Merriken Financial Group, Inc. in 2012 as the Office Manager and Customer Service Representative. She earned her Health and Life Producer license in April, 2013. 2005-2012 – Served as the Business Administrator for the Alicia Rose Victorious Foundation in Voorhees, NJ responsible for Fundraising, Public Relations, Program Design, Implementation and Management. 1995-1999 – Manager Resource Administration- Risk Management Department Consolidated Rail Corporation. Maria is a South Jersey native living in Marlton, NJ with her husband Mark, two children and their beloved dog Chloe.